Wishing for that ''ALL ON ONE LEVEL'' Lake View home? Wish no further. 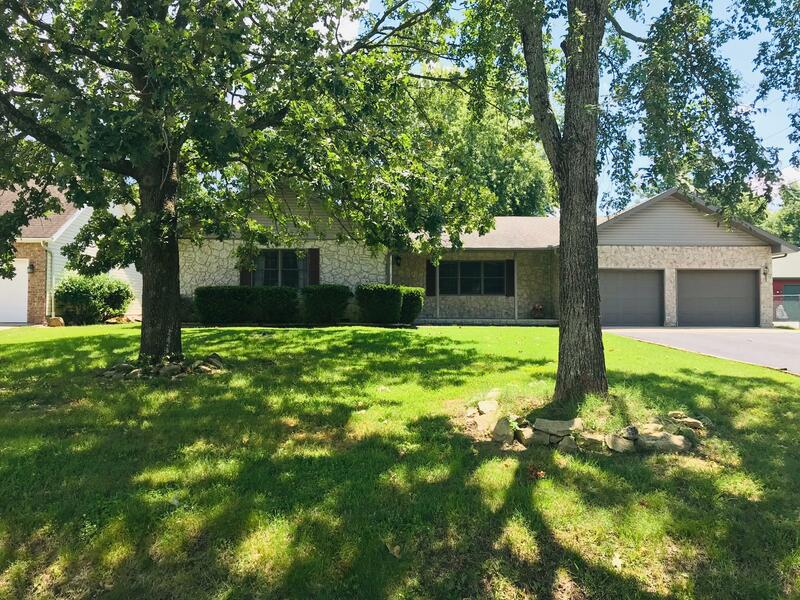 This extremely livable handicapped accessible home has 2 living spaces, dining area, 3 bedrooms, 2 baths, level yard that has plenty of room to enjoy outdoor activities with the kiddos or pets. Located close to Table Rock State Park Marina to enjoy those lake activities. Have hobbies? There is a workshop attached to home.